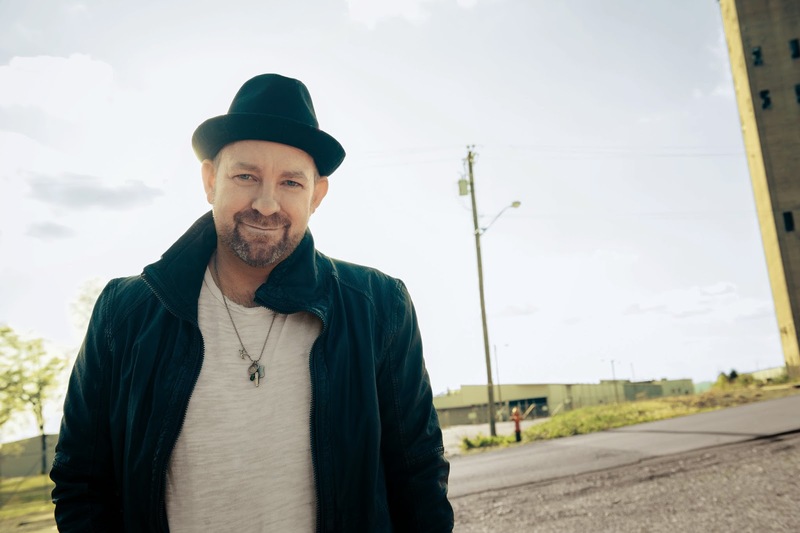 Kristian Bush is a name that will be known by most country fans throughout the world as one half of the hugely successful duo Sugarland. He released his first solo track Love Or Money as a thank you to his fans after a performance at the inaugural C2C:Country To Country Festival in London last year (you can find my recap of the show here) and he recently announced plans to release his debut, as yet untitled, solo album. 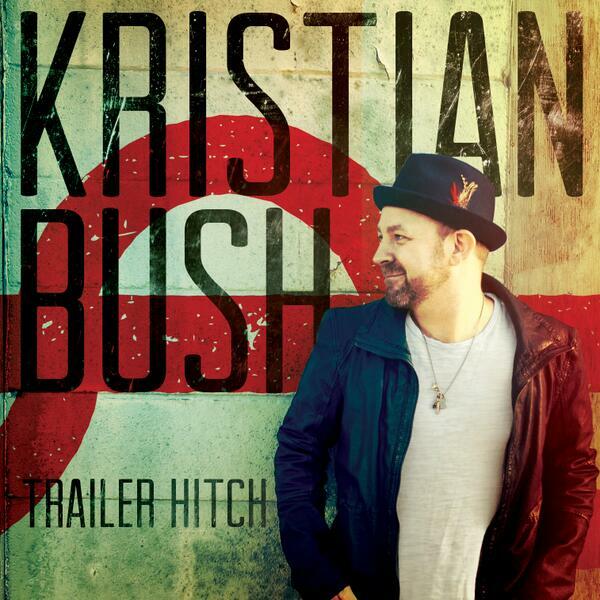 Trailer Hitch is set to be released as Kristian's debut solo single (already at US radio and set to be released to iTunes on July 28th) Written by Kristian Bush, Brandon Bush and Tim Owen, the reggae infused track has echoes of Love Or Money with lyrics such as "you can't take it with you when you go, never seen a hearse with a trailer hitch" building into a strong storyline. The electric guitar opening hook and finger clicks set a good opening back drop and are then built upon with drums and other instruments including backing vocals. A great track through and through! When did you first know you wanted to be a country music artist? If you asked my parents, they would say it was when I was 6 and playing violin on stage with Dolly Parton. It took a little longer for me to come around. A couple of punk bands and rock bands later, I realised I’d been writing country music the whole time. What other career would you have had if not a country music artist? I honestly have no idea. Maybe I’d be a computer programmer or a marine biologist. I’d probably be a good photographer, but then again I’m pretty social and I need to be around a lot of people all of the time. Just over a year ago you started 'Music Mondays' on your site and social networks, what prompted that and what has the response been? For Christmas two years ago, my children asked for an iPod with all of the songs I’d ever written, recorded, or produced. I’d never considered putting them all in one place. It took almost a year to do it. That was the inspiration for sharing my music every Monday – I figured one a day would be too much, but once a month was too little. I did it simply to get the music out there. The response has been wonderful. People from all around the world are able to listen to these songs that might otherwise just be hidden in my house. They connect with these stories and can write me back and tell me how the songs make them feel. It’s the most satisfying feeling that a recording artist could ever have. Have you ever passed on the chance to record a track and then regretted it? You've written hundreds of songs, how hard was it to cut them down to an album length? Until now I’ve only had to take off one or two songs to find the album inside the collection of songs I’d written. To remove 285 to find 15 songs? That’s been torture. But it has also been a journey I’ll never forget. Do you start with lyrics or a melody when writing songs? These days it’s Nile Rodgers! Because life is better with a backbeat and I could learn so much from him. The “Tennessee Waltz.” Selfishly, because it was my grandmother’s favourite song. Do you get nervous before any performances? How do you deal with nerves? Yes I do. I get nervous that I’m going to forget the words to the songs. I write the lyrics down by hand on a white piece of paper, and that helps me remember. But it seems once the lights come on it feels like I grow an entire foot taller, and I find my courage. Playing music. I know that sounds simple, but it is the truth. I also like sleeping late, when they let me. Missing my kids when I travel. The job is just like any other. To be really good at it, you have to work every day. You don’t get a free pass because you’re talented. Both you and Jennifer (Nettles) have now released solo music, can fans expect anything more from Sugarland? Always! We love working together and can’t wait to do it again. Do you feel there is any difference between UK crowds and US crowds? I feel like people who are fans of music – or fans of anything, whether it’s TV shows or movies or food – are passionate, no matter what country they’re from. I don’t think there’s a lot of difference. I can’t tell from the stage what country you’re from. But I can tell if you’re a fan by how loud you sing along. You have played shows in the UK both solo and as part of Sugarland, are there any plans to return soon? As soon as possible! I love playing in the UK. Can’t wait to come back, and I can’t wait for y’all to hear the new music. I have been able to hear a few tracks that may be included within the album I am sure it will be well received by many (keep an eye out for Southern Gravity if it is included). I have been a fan of Sugarland for years and it is great to hear more from Kristian who has vocally always been slightly hidden within the duo. I am incredibly excited for what I am sure will be a great album!